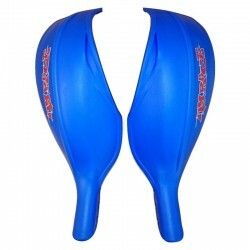 Protect your hands and dazzle the opposition with these stunning blue hand guards from My Race. 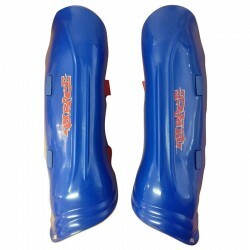 Protect your legs and dazzle the opposition with these stunning blue leg guards from My Race. 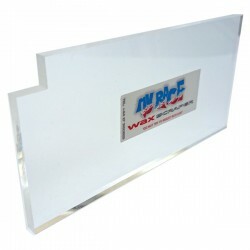 Get that wax off the base and the edges with the notch.